Whittney is using Smore newsletters to spread the word online. 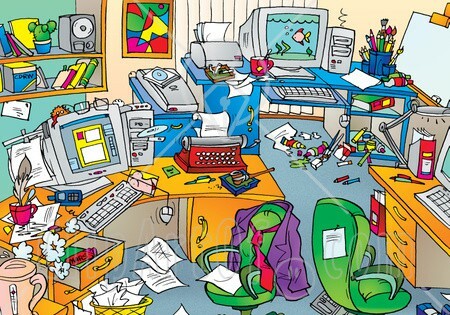 This poem is saying that the room is a mess. It needs to be cleaned because it as things that are wet.It also as dirt socks stuck on the wall.Then someone told him it was his room. 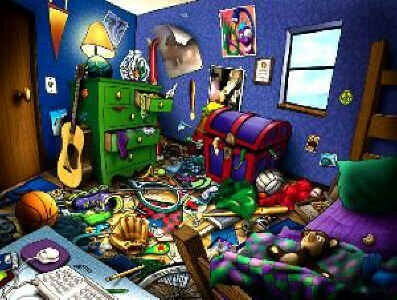 I think that he saw his room and thinking it was a mess and decided to write a poem about it.